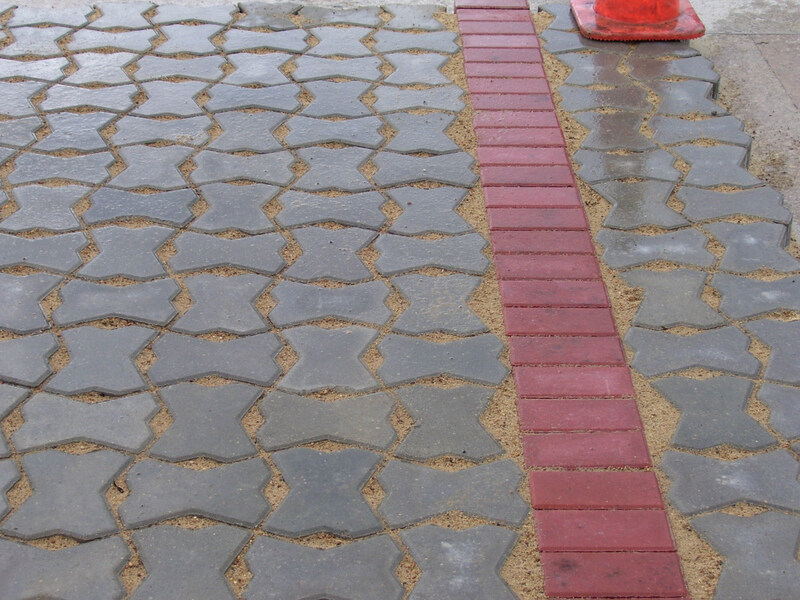 The "Eco" concrete paver for infiltration of rainwater! 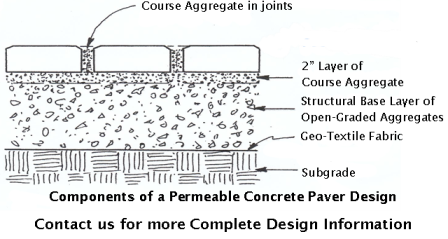 The "Eco" concrete paver for infiltration of rainwater! 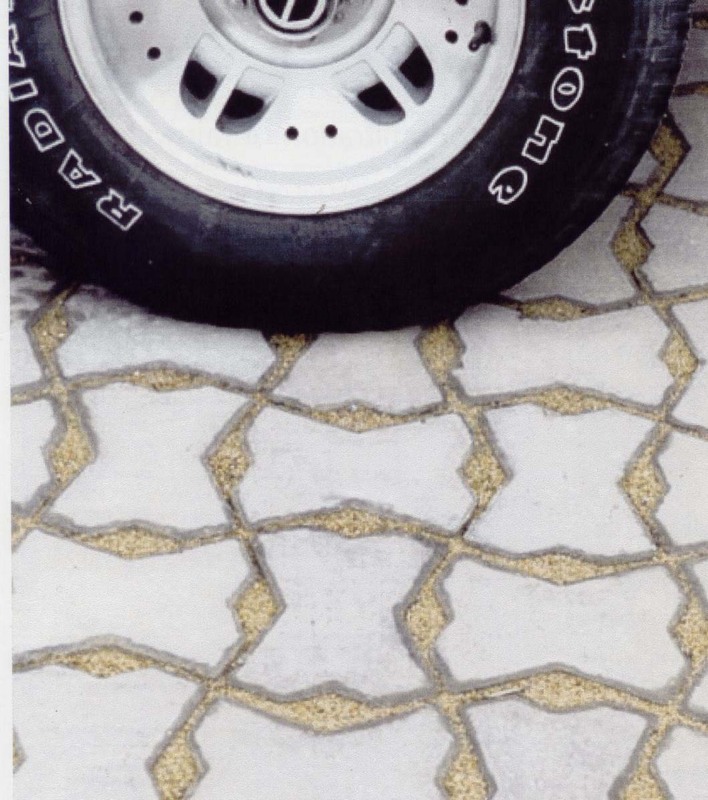 With 16% surface openings, Aqua-max provides for a maximum infiltration of rainwater. 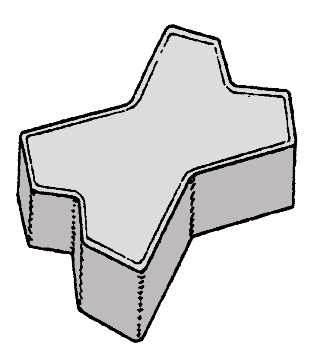 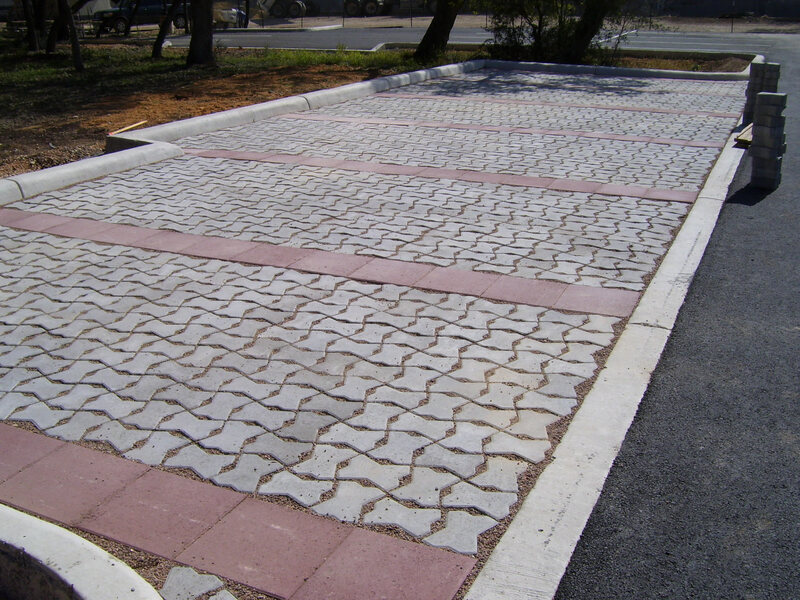 Provides a hard surface for pedestrian and auto.